See more objects with the tag leather. This is a Chair. It was co-designed by Afra Scarpa and Tobia Scarpa and produced by CASAS. It is dated ca. 1987 and we acquired it in 1988. 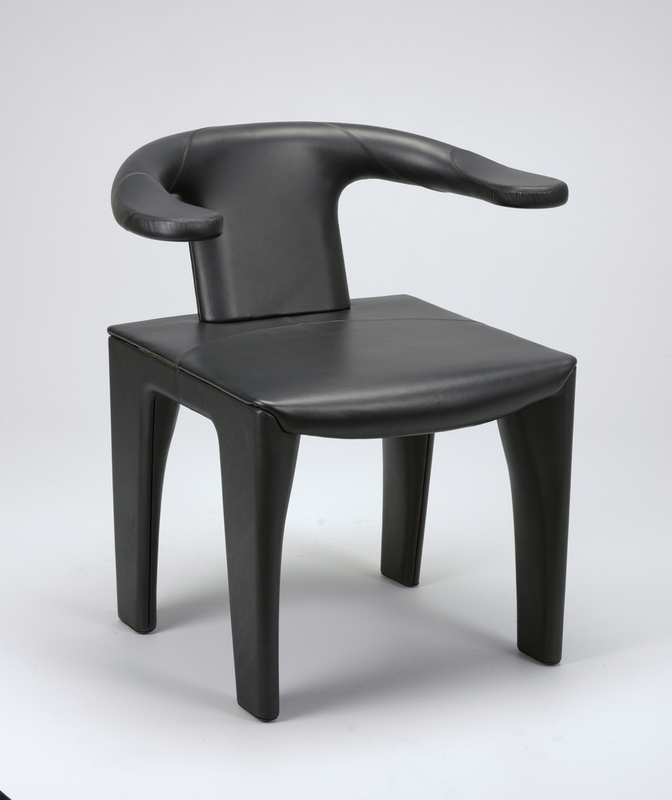 Its medium is polyeurethane, fiberglass, leather. It is a part of the Product Design and Decorative Arts department. This object was donated by CASAS. It is credited Gift of CASAS.